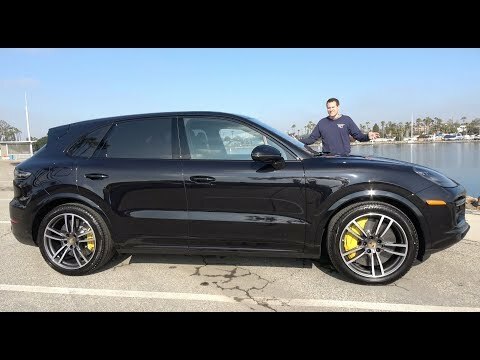 The 2019 Porsche Cayenne Turbo has performance figures that you would have seen on a supercar not that many years ago. Case in point, the Porsche 959 is certainly a legendary supercar. The 959 was capable of 0-60 mph in 3.9 seconds (some publications of the time managed times as quick as 3.7 seconds) and the top of the line Porsche SUV can do the same in a mere 3.6 seconds. The Cayenne Turbo is a vehicle that can do it all. It can haul around the family, is a capable off-road vehicle and can keep up with pure sports cars on the track. It is perhaps the best all around vehicle that money can buy on the current market.